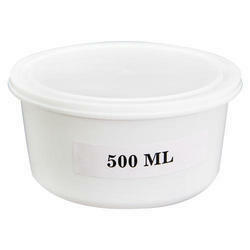 We are a renowned Manufacturers of the wide assortment of Food Containers and Food Packaging Box. These offered ranges are admired in the market for their fine finishing and safe to use. 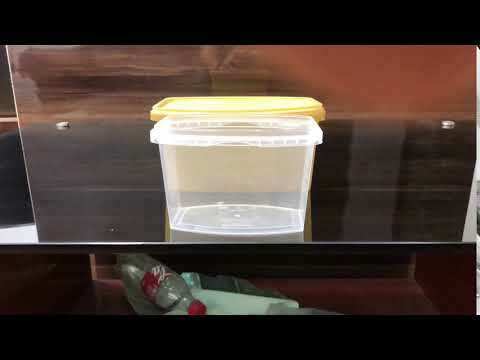 We, Vijay Plastic Industries started in the years 2000 are one of the foremost manufacturers of an extensive array of PP Containers and Food Packaging Box. Our offered range consists of best grade Plastic Container, Disposable Tray, Tray Sealing Machine, Fast Food Packaging Box, Cake Box, Disposable Cutlery and much more. All offered ranges are made in conformity with the universally accepted standards of quality. Owing to their safe usage, smooth finishing, and resistance to crack, these boxes are highly appreciated among our patrons. Our highly advanced state-of-the-art infrastructure facility has been parted into several units. This helps us in the attainment of several of the firm’s goals. For this, our facility has been equipped with modern machinery and equipment. The advanced facilities help us in bringing excellence in the offered array. Additional to this, our reasonable pricing, customer-focused approach, and transparency in deals are some of the major factors behind the success we have earned in the nation. 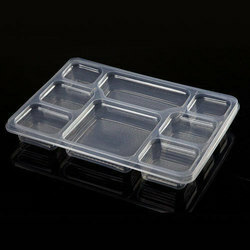 We are offering 8 Compartment Meal Packaging Tray to our clients. 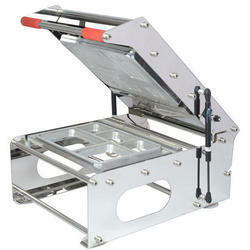 We are offering 5 Portion Meal Tray Sealing Machine to our clients. 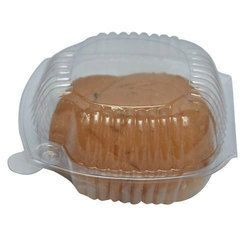 We are offering Plastic Burger Box to our clients.